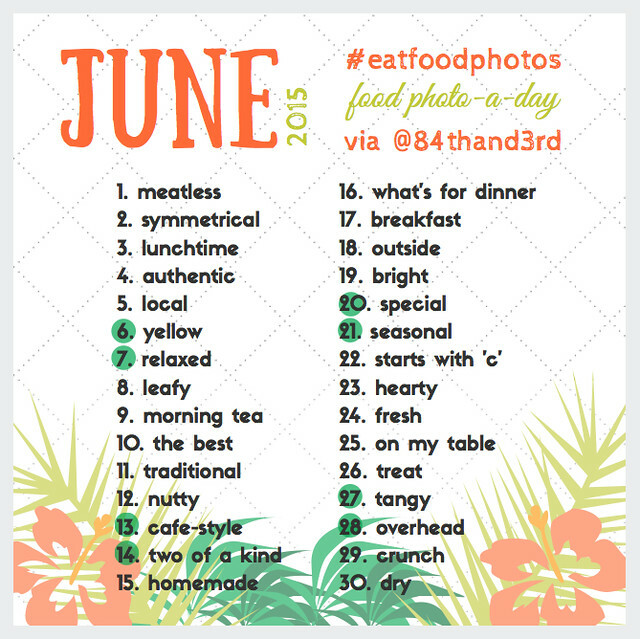 After a break in May #eatfoodphotos is back with a new challenge list for June! 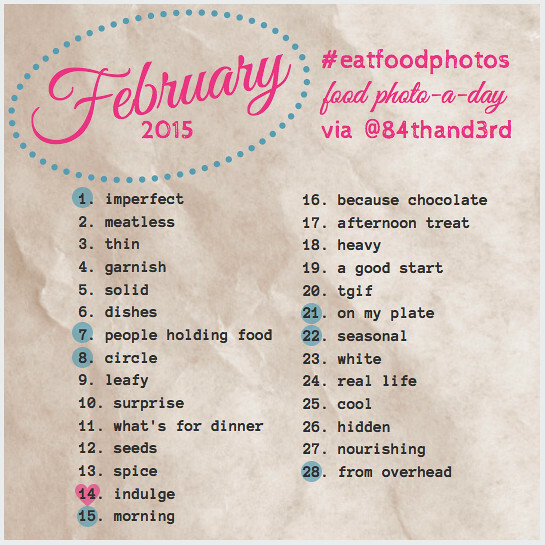 Take a food-inspired photo each day of the month that corresponds to the date and prompt in the list above. Feel free to interpret the prompts any way you’d like with a food related photo. Use the hashtag #EatFoodPhotos when you post your daily photo on Instagram,Facebook, Twitter, Flickr, Pinterest, Tumblr, Eyeem, G+, Vine or your blog. Remember — adding the daily prompt term to your caption lets everyone know that you are joining in and not just tagging photos arbitrarily! 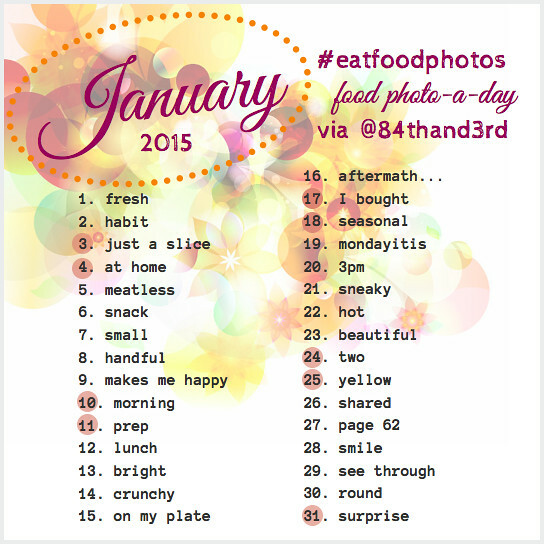 Using the same hashtag each month means we have our own little ongoing #eatfoodphotos collection where you can see all the pics from the monthly challenges, no matter where you are playing along. 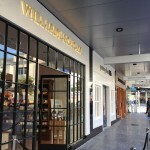 Williams-Sonoma, West Elm, Pottery Barn & Pottery Barn Kids now open in Sydney! I’d love to do something like this but I’m always afraid I’ll get pulled away by old people in the family and I’ll let everyone down. I’m going to watch though. What a great idea and a way to get people thinking about their photography. Very clever. Ah there’s no pressure or letting people down but fair enough, it does get tough to do every day and I run the thing! im going to try this challenge! 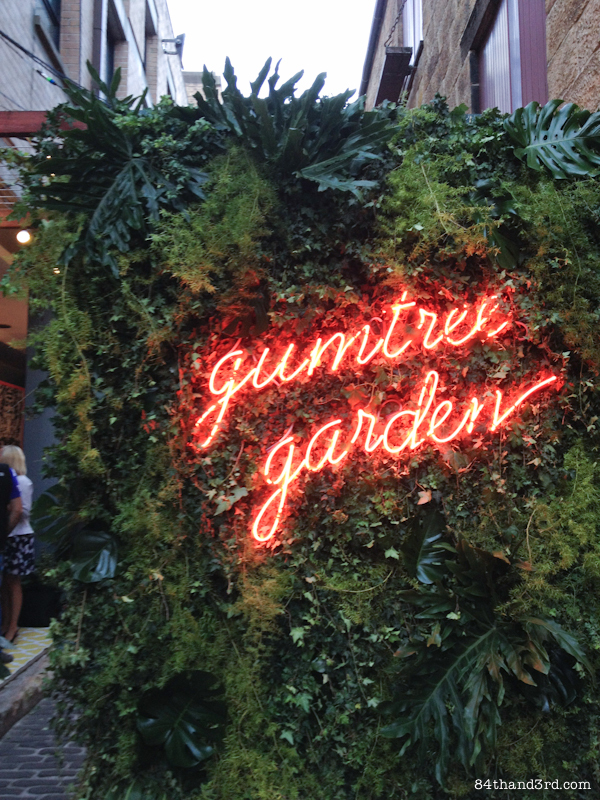 love food…love instagram too!